Who doesn’t want to spend some time relaxing in a spa and being pampered with aromatic oils, warm water and lovely lotions? Certainly after running around at work, rushing home, doing your grocery shopping, laundry and a million other chores, just the idea of a spa is enough to make us long for that moment of relaxation and care. Well, your teeth do a lot of hard work too. They chop, chew, cut and do a myriad other things that we consider normal but are actually quite exceptional. They would love to have some “spa-time” too! As you can imagine, these hard-working little guys in your mouth are subject to a lot of wear and tear. Just like the tires of your car they can go “flat” if not taken care of. And that’s exactly where a true holistic teeth cleaning will shine. Now that’s a holistic teeth cleaning which will last and last for a long time. And just like when you leave the spa you feel refreshed, energized and awesome, so will your teeth after our holistic cleaning process. And they express their thanks with being bright, strong and healthy! Our goal is to give you an experience that you’ve never had before. 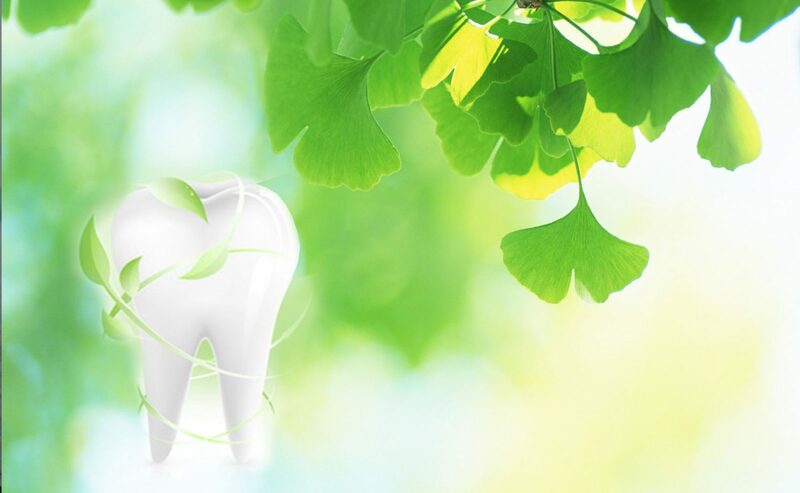 If you are new to our practice, you only pay $99* for a FULL holistic teeth cleaning, which is a total value of $440! Contact Us for details or click to call +1973-878-0951 for your appointment today!